For organizations to succeed and thrive, strong workplace relationships must be respectful, collaborative and in line with the mission and goals. If professional relationships are poor, it leaves a negative impact on the organization and customers suffer. Beth’s knowledge of the importance of relationships at work is supported by her dissertation (LINK) that focuses on adult bullying in the school setting and by earning her doctorate in curriculum and instruction. Her deep practical knowledge to identify and realign workplace relationships in educational systems and faith institutions provides her with the expertise required to improve team productivity and professional relationships. 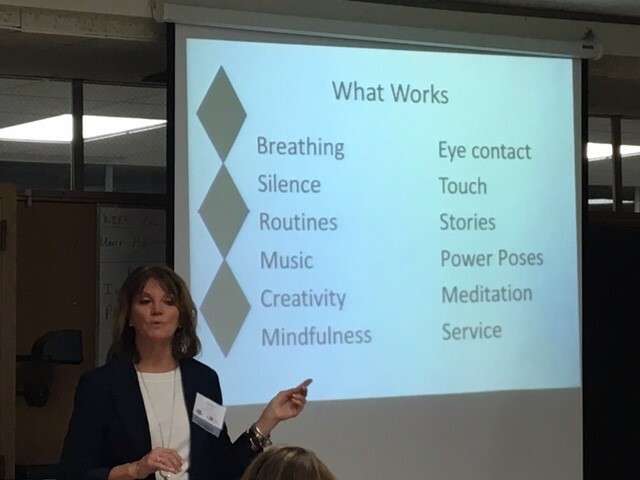 Presenting on a variety of topics related to bullying and mental health, Beth uses humor as well as effective and practical strategies to improve workplace culture, counteract the devastation of bullying and mitigate the symptoms that result from workplace bullying. 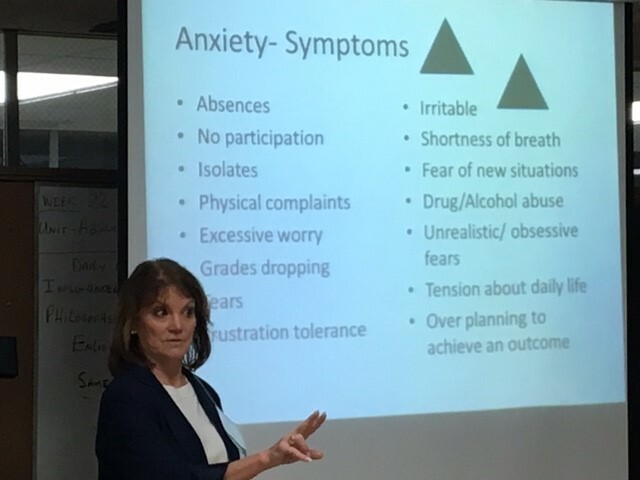 Beth’s presentations reflect her years of experience as a teacher with clearly stated objectives, outcomes, activities and interactions that both inspire and educate. “Each individual is valuable by the fact of their existence. In my experience, no one makes positive changes based on criticism. It is by identifying and building on the individual’s strengths that effective and lasting change takes place. 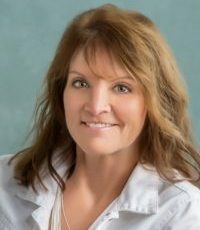 Stay Connected with Dr. Beth for Speaking Engagements. Copyright ©2017 Safe Harbor Counseling. All rights reserved.